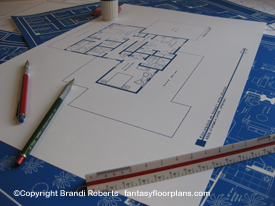 Buy a fictional home layout poster of Susan and Mike Delfino's second story! 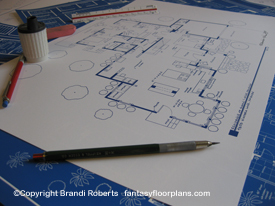 This is my fictional second story home layout for Susan and Mike Delfino's Wisteria Lane home. There are three bedrooms and three baths. The master bath features a large antique cast iron tub. The master bedroom continues Susan's shabby chic style with a mixture of eclectic pieces. Across the hall is MJ's bedroom. Down the hall is a guest bedroom with en-suite bath. I've also created a fictional home layout for the first floor of Susan and Mike Delfino's Desperate Housewives Wisteria Lane home here. 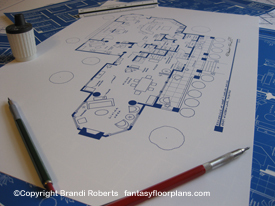 I've also created floor plans for Bree Hodge Van de Kamp, Gaby Solise and Lynette Scavo.